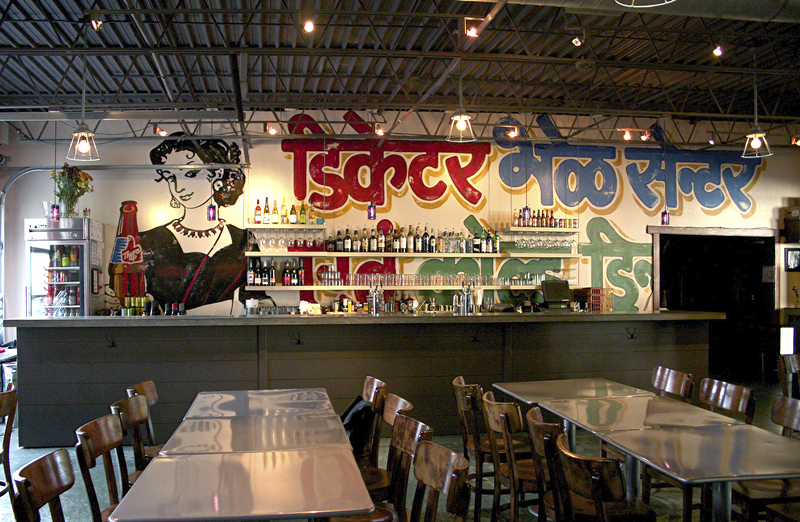 Kudos to Meherwan Irani, who sticks to his spicy central and south Indian roots at Chai Pani restaurant in Decatur. Locals crowd the colorful space for street snacks, ranging from okra fries and puffed flour crisps stuffed with potatoes, onions, and cilantro to a humorously named “Sloppy Jai,” lamb hash simmered with tomatoes and ginger and served on a bun. Even kale haters will happily eat their greens once Irani gives them the fritter treatment.